Where did all the likes go? Where did all the engagement go? Gone forever, don’t you know. When will they evvvv—eerrrr learn? 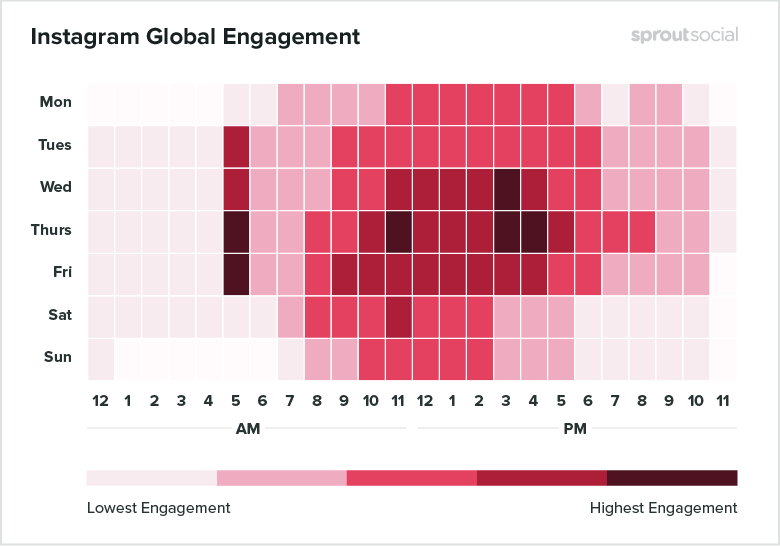 What is the average engagement rate on Instagram right now? A lot less than it used to be. 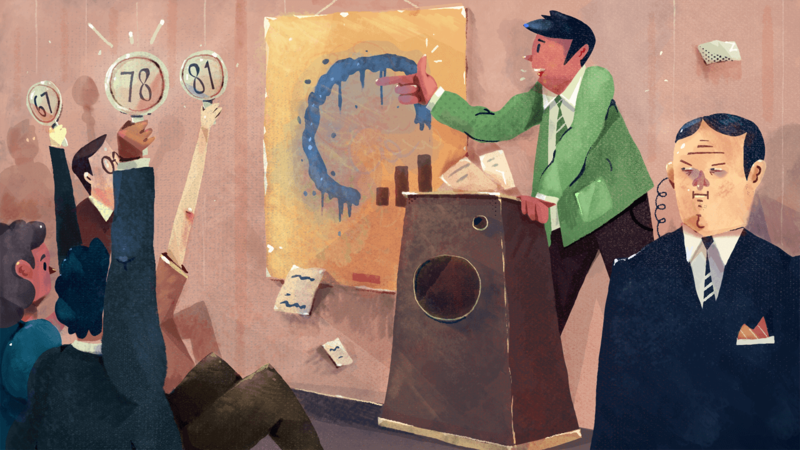 Yes, read this article for 33 things you can do to improve your engagement right now. So you’ve probably come across Instagram’s cheeky little “Explore” page, where you can browse through all the Insta posts that are rocking it. This particular feature was designed to give the little people more exposure, but that’s not the fun bit. The fun bit is that everyone’s Explore page is different. It’s a pretty amalgamation of posts you’ve liked and posts liked by people whose photos and videos you’ve liked. One of the best ways to get onto the Explore page is to get your posts liked by a big account because then Instagram will show it to all the people who follow that big account. To do that, it’s all about getting your hashtag game on point. We like to use something called the 10/10/10 hashtag rule to give your post the chance to do the rounds in all sorts of circles. 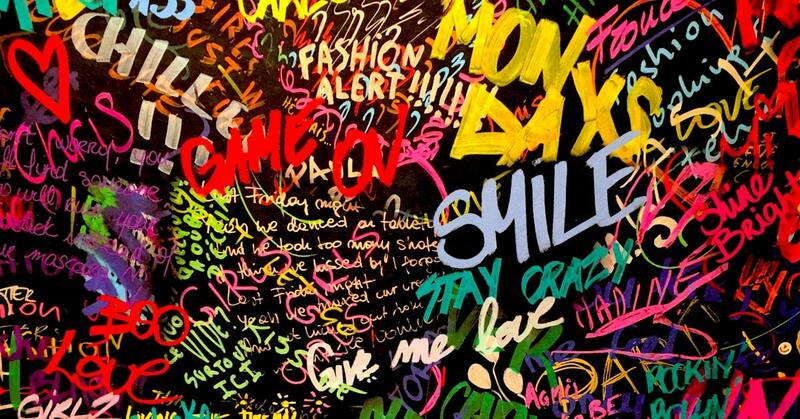 This means tagging it with 10 mega hashtags with over 2 million posts, 10 medium-sized hashtags with between 100,000 and 2 million posts, and 10 small hashtags with up to 100,000 posts. You never know who’s checking out what hashtags, and spreading yourself across a range of different “leagues” will be far more fruitful that gunning straight for the mammoth hashtags where your post is likely to get lost in the melee. Instagram kind of works on a “love at first sight” rule, where posts that get the most lovin’ early on will see a bigger reach. For example, a post that gets 100 likes in 10 minutes will do better than a post that gets 100 likes in two hours. This means you have to play a game of “when are my people online?”. If you’ve got an Instagram business account, you’ll be able to see your most popular times in the analytics (and remember, everyone’s most popular time is different so there’s no one-size-fits-all here), otherwise it’s a case of getting your math head on and experimenting with posting at different times of the day to find out when that sweet spot is. 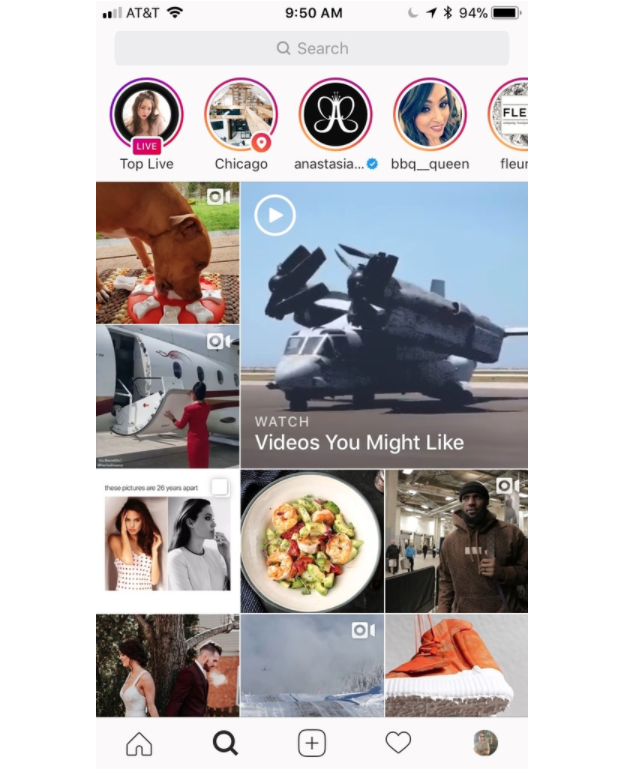 Instagram loop giveaways increase Instagram engagement by connecting up a number of accounts in a similar niche. Say, for example, you, Tina, Bob, and Johnny wanted to give something back to your awesome audiences, you can go all in to buy a prize and then ask each of your audiences to comment on a post on everyone’s Instagram accounts to enter. Some loop giveaways loop together over 40 Instagram accounts and see more than 18,000 people getting involved – that’s some serious potential right there. 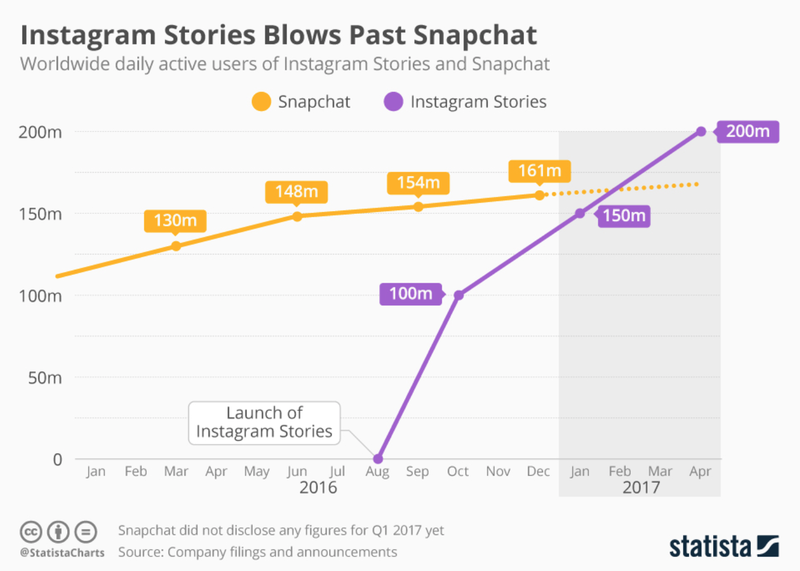 Instagram Stories have stormed past Snapchat in the short amount of time they’ve been a thing. They work so well because it gives ‘grammers the chance to get more connected with their audience; it’s the closest you can get to a face-to-face chat in the digital age. 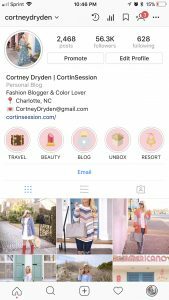 But to increase Instagram engagement through those Stories, you gotta get strategic, and one of the best ways to do that is to turn your account into a hotbed of riveting resources. 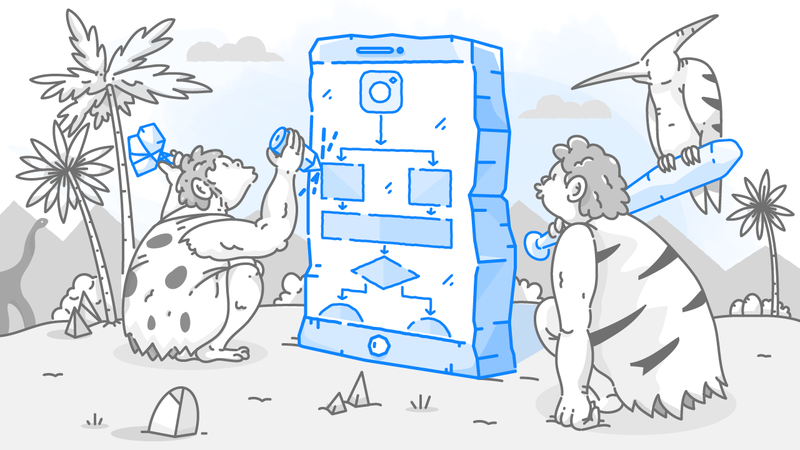 To do that, simply pin your Instagram Stories to your page in a selection of relevant categories so people have a reason to keep coming back for more. Then, every so often, share a call-to-action in your Insta captions to remind people to get over to your page for more juicy goodness. Yes, we meant poll and not pull there. Let’s go back to Instagram Stories for a mo (did we mention how powerful they are?!). Here’s a question for you: do you find yourself watching the same ‘grammers and their Stories every day? In fact, the majority of Insta users will avidly watch content by the same people every day – so much so, that you can almost train them to expect content from you. The added personal touch of Stories builds a personal brand, but to increase Instagram engagement, you can add polls and interactive elements to your Stories to create a dialogue rather than a one-way convo. If you don’t ask the answer is always no, right? Or in the case of Instagram, if you don’t ask, you’ll lose engagement and reach, leaving your account wallowing at the bottom of the used and wasted barrel. Bit dramatic, maybe. But still. These are called call-to-actions (CTAs), and they prompt your Insta fans to take the next step. Wanna get into that much-coveted Top 9 on your favorite hashtag? It’s not as difficult as it sounds. In fact, if you know what to look for, you can replicate the success of others and engineer it to increase engagement on your own account. Start by studying the similarities between the content that regularly gets into the top spot: is it all a similar color scheme? What kind of stuff does it show? Is it arty, abstract, or realistic? Then it’s a matter of tweak, tweak, tweaking until you hit the jackpot. 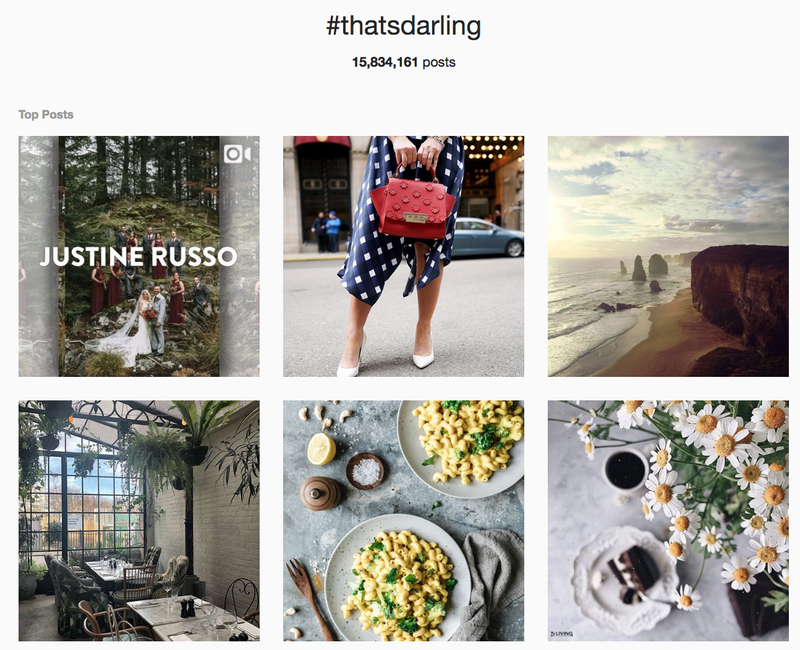 Like most other social channels, trends can explode on Instagram (they’re called trends for a reason). When people are really into the thing of the moment, they’re more likely to engage with content about it. But there’s a flipside to this. A lot of Insta accounts come to the trending scene too late and find their posts disappear in the millions of other posts about said trend; ergo, no engagement. Which is why it’s important to hop on those trends before they explode. Research is your friend here: keep a track of what hashtags are growing by the day, and listen out for any breaking news that’s relevant to you and your account. The more people who see your content, the more Instagram will share it around (kind of like a proud new parent). This increases your chance of getting more engagement because, well, more people equals more opportunity to engage. To get more eyeballs on your posts, tag accounts in your niche that are relevant. 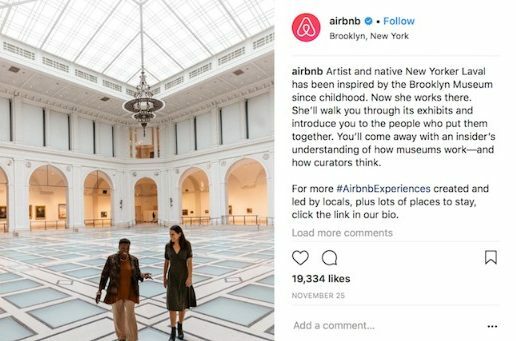 This will not only get your posts shown on the “tagged” pages of bigger accounts, but it increases the likelihood of your content appearing on the Explore page (a.k.a. The holy grail of Instagram). We’re back to Instagram Stories again. Try super-powering them by tagging them with a hashtag and a location so people searching for Stories about those things will happily stumble across your post. This is a particularly strong tactic for events or landmark locations like the Brooklyn Bridge or the Sydney Opera House. 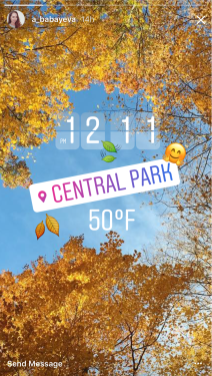 To add these, simply tap the happy-face icon at the top of your Story when you’ve created it and choose either the Location sticker or the hashtag sticker – so simple! SEO is the bane of most brands’ lives – no one likes to sound robotic and like they’re spitting out words for the sake of it – but it can increase Instagram engagement no end. By providing you with the leverage you need to get your account to show up in searches. To nail this technique, you want to incorporate keywords into the title of your account (the bit that sits below your handle) so that when people search for relevant content, your account pops up near the top. Safety in numbers. Two heads are better than one. There’s a reason these sayings are popular. Doing things alone is a struggle, but it’s a struggle you don’t have to fight through. Instead, to increase Instagram engagement, you can partner with top-notch people in your niche to reach audiences you otherwise would never have reached. 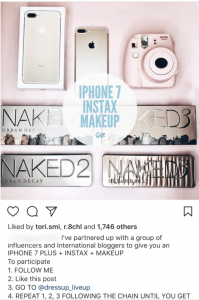 Influencer marketing is on the rise (particular in the picturesque landscape of Instagram), and by getting together with users that already have a loyal, engaged following, you’re showing your authentic side and boosting your exposure to potential new followers – which leads to, you guessed it, more engagement. 76% of people in one survey said they were more likely to trust content by “average” people rather than brands, and this can mean huge things for your Instagram engagement levels. The more easily we relate to someone, the more we want to connect with them. Like-minded people somehow gravitate together. 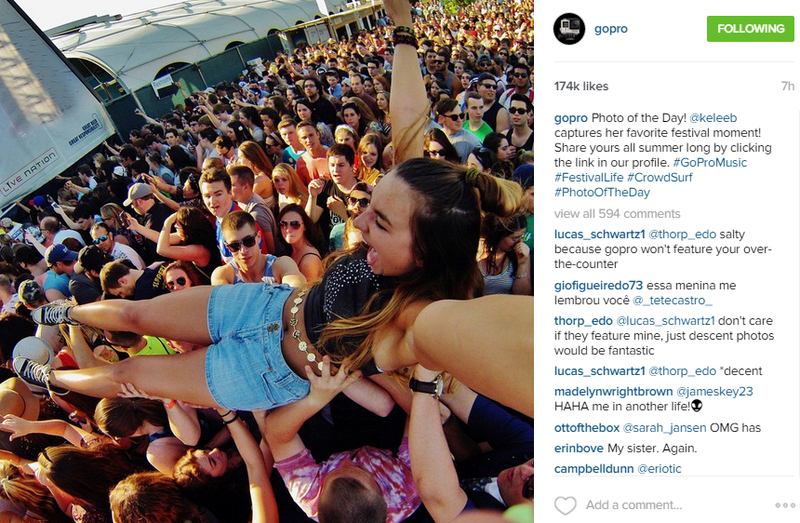 So, by sharing user-generated content made by your audience, you’re relating to fans on a more personal level. Really, it all boils down to a game of experimentation and tweaking until you find the perfect recipe. Once you start posting a hefty amount of content, you can start analyzing which posts do best and what times generate more engagement. If you have an Instagram business account, you can track and measure this easily, but keep a close eye on the particular styles that perform well, what hashtags generate the most exposure, and what your audience is liking and sharing elsewhere. And then simply post more of that. Actually, Build Lasting Relationships with Your Followers and They Will Like Your Posts Forever! Ready to Increase Your Instagram Engagement in 2019? With Instagram’s reach seemingly dropping by the day and the platform’s shift towards rewarding content that is heavily liked and commented on, engagement should be up there in your most important Insta goals for 2019. 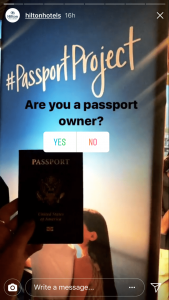 As the platform becomes more personal (thanks, Stories! ), creating a deeper connection with your audience is the way forward. 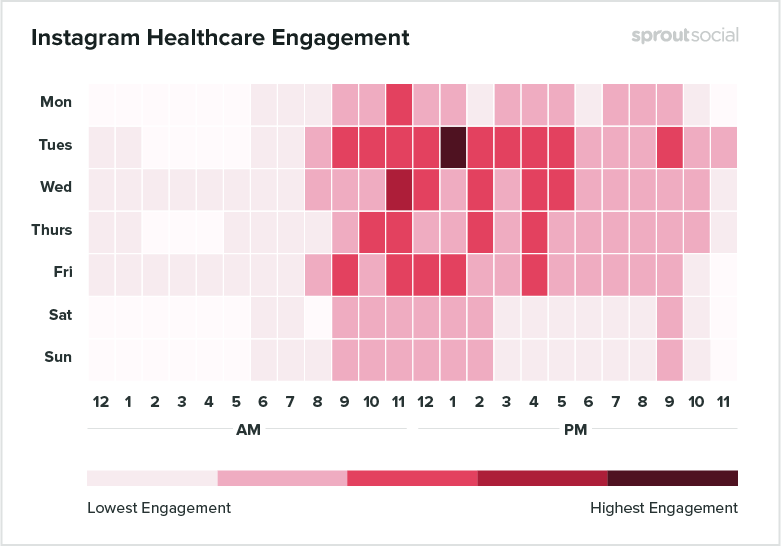 Have you tried any of these tips and tricks to increase your engagement?